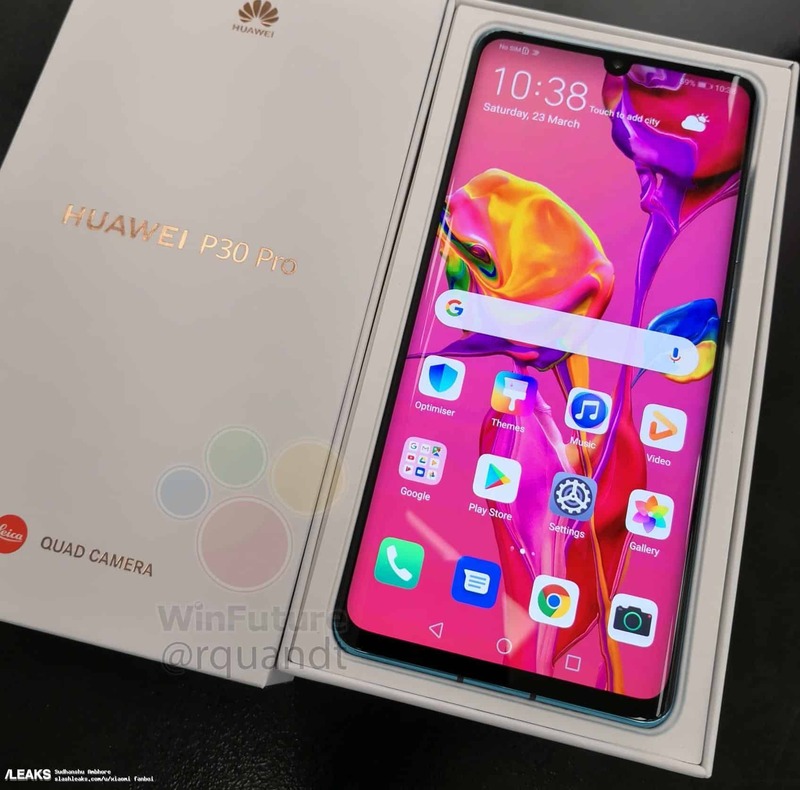 With the upcoming release of Huawei P30 Pro, P30 and P30 lite many rumors, leaks and renders flood the internet. So we decided to compare this trio in a review. 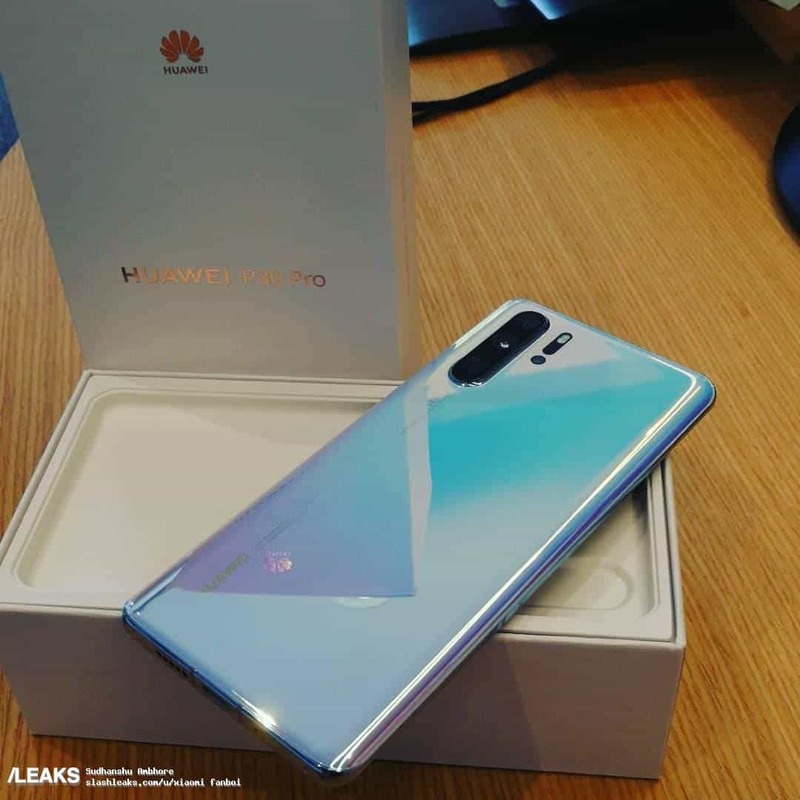 Huawei constantly growing its market share and now they are leaders in the Android smartphone world and we expect no less than perfect products. And they didn’t disappoint us with P30 Pro, P30 and P30 lite. No doubt that these smartphones pointed to photographers will be the best seller this year as Huawei P20 Pro, P20 and P20 lite in 2018. So let’s start our review of this peace of art. Like their predecessors, P30 trio has a stunning, breathtaking design. Premium full glass body with astonishing color variants is the first thing that catches the eye. The P30 Pro will be available in Midnight Black, Aurora, gorgeous Breathing Crystal, and Amer Sunrise while Huawei P30 will come in same colors but Amer Sunrise. Huawei P30 lite is expected to come with only Twilight, Black, Midnight Blue. Back sides of P30 Pro. All colors are made by 9 layers of Nano-Optical Color finish with a thickness only 1/100of the piece of paper. P30 and P30 lite are almost identical except of course the number of cameras and flashlight position. If we take close look on Huawei P30 Pro vs P30 we’ll see that Pro variant has thinner top bezel vs P30. P30 Pro also has no slit in the frame for the speaker. So there it is? Some of the latest rumors tell that the sound will come through the OLED screen similar to LG G8 ThinQ one. 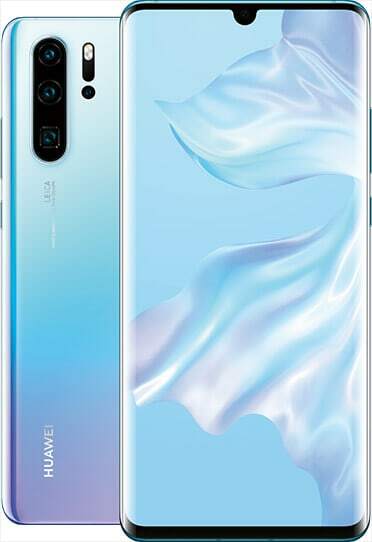 So the Huawei P30 has more like P30 lite front panel except that the last one has a bigger chin and of course the IPS screen. When comparing Huawei P30 Pro vs P30 display they both have an OLED screen. However, P30 Pro panel is curved and looks really bezel-less. The size of the Pro model is 6.47 inches and the resolution is 1080 x 2340 pixels, 19.5:9 ratio (~398 ppi density) with the support of HDR10. P30 dimensions are a bit lower – 6.1″ with 1080 x 2340 pixels resolution and 19.5:9 ratio (~422 ppi density). It also supports HDR10. On the other hand, Huawei P30 lite is equipped with IPS LCD capacitive touchscreen, 6.0 inches size and resolution of 1080 x 2312 pixels (~425 ppi density). When we are speaking of performance P series always use top CPU from the company. 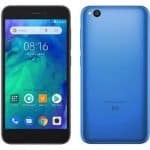 In this case, it’s well known latest HiSilicon Kirin 980 7nm chipset with Octa-core 2×2.6 GHz Cortex-A76 & 2×1.92 GHz Cortex-A76 & 4×1.8 GHz Cortex-A55 CPU and Mali-G76 MP10 GPU which already is used in Huawei Mate 20 Pro. So P30 Pro vs Mate 20 pro vs P20 performance will be almost similar with Antutu score over 300K. In the other hand, P30 lite sports Hisilicon Kirin 710 (12 nm) chipset with Octa-core (4×2.2 GHz Cortex-A73 & 4×1.7 GHz Cortex-A53) CPU and Mali-G51 MP4 GPU. And of course, performance will be lower than the big brother but still top notch with Antutu result of 150K! The RAM is also very important for overall device speed so P30 Pro have up 8GB of RAM and 28/256/512GB of internal storage. and If this is not enough you can use NM (Nano Memory) up to 256GB to expand it. Huawei P30 has “only” 6GB of ram and 128GB ROM and again expandable up to 256GB NM card slot (SIM 2). The little child from the P series trio – P30 lite have 2 variants – 4GB RAM and 64GB internal storage or 6GB of RAM and 128GB internal storage. It also supports up to 400GB microSD cards via SIM2. If you like the under-screen fingerprint sensor in Huawei Mate 20 Pro, you’d love to find it in P30 Pro and P30 also. P30 lite includes an only rear-mounted sensor. Face ID also will present in the P30 trio as well as Bluetooth 5.0 A2DP, LE, EDR, aptX HD support and Wi-Fi 802.11 a/b/g/n/ac, dual-band. Huawei P30 Pro also will sport dual-band A-GPS with GLONASS, BDS, GALILEO, QZSS support for better positioning and will be Additionally equipped with an IR blaster. 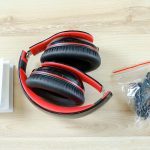 If you are audiophile you’d like to find that P30 Pro and P30 have 32-bit/384kHz audio but unfortunately P30 Pro has lack of 3.5mm jack 🙁 Whole trio has of course Active noise cancellation with dedicated mic. 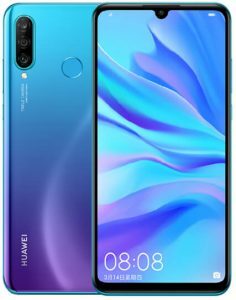 In Huawei P30 trio we are seeing the latest Android 9.0 Pie and with the support of own EMUI 9.1 user interface the user experience is great. No lags, no shutters. All is smooth like a smooth jazz song. 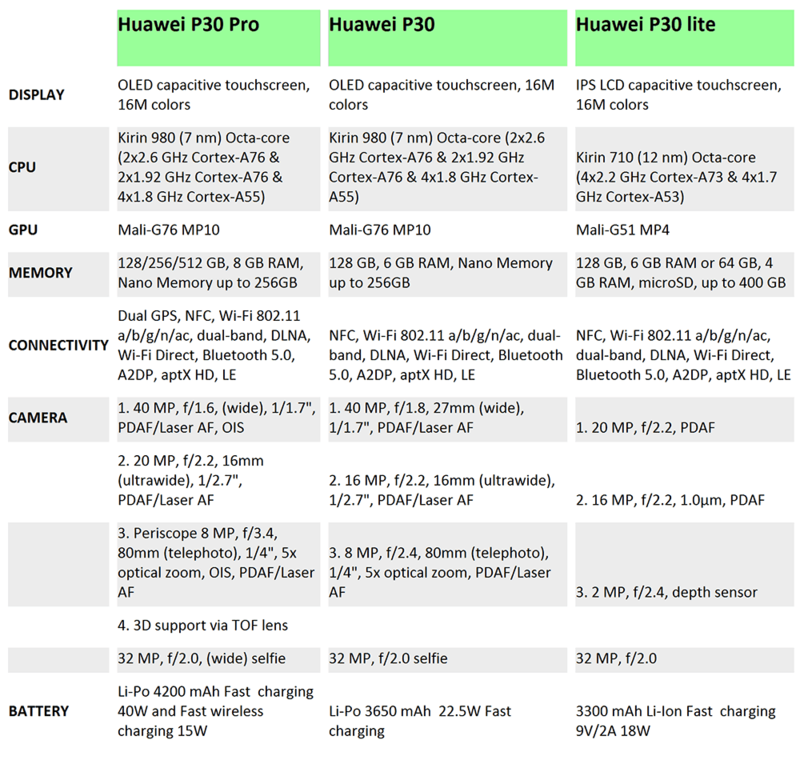 Also Huawei P30 Pro has an IP68 rating although the P30 has an IP53 rating. Both have an in-display fingerprint sensor which is 30% faster than that of the previous generation. It also features LED flash, HDR, panorama, and 1080p@30fps. Selfie camera is 32 MP with the support of 1080p@30fps and HDR. Of course, lens are provided by Leica optics with dual-LED dual-tone flash and support of panorama, HDR and 2160p@30fps, 1080p@60fps, 1080p@30fps (gyro-EIS), 720p@960fps. 32 MP, f/2.0 with HDR and 1080p@30fps support. Yes, the 3D camera is the cherry on the cake. The company shows a teaser video that reveals P30 Pro is focusing on 3D modeling. To do that P30 Pro is using a back-mounted TOF lens. If you remember Huawei Mate 20 Pro also have the 3D option but in P30 Pro 3D modeling function will use TOF lens instead of structured light. So will be good to see Huawei P30 Pro vs Mate 20 Pro camera performance. The P30 and P30 Pro are not only low-light digital camera champs however Additionally masters of zoom. The P30 has 3X optical zoom, 5X hybrid zoom, and 30X digital zoom. The Pro model has 5X optical zoom, 10X hybrid zoom, and 50X digital zoom. Below are sample pics taking with the zoom lens. The SuperZoom lens Additionally enables you to record timelapse videos from a distance. Just like P20 series, the P30 ones have AIS what allows you to take professional long exposure photographs with no a tripod. The function presently also performs in the daytime. There is moreover a function called Dual-View video which makes it possible for you to record a wide-angle and close-up sight simultaneously. With the ToF scanner, the P30 Pro has a new Pro-Bokeh mode for portrait pics with a high level of detail. Both phones moreover have a 2.5cm super macro mode that lets you capture close up images with awesome details. We have three different sizes of battery used. 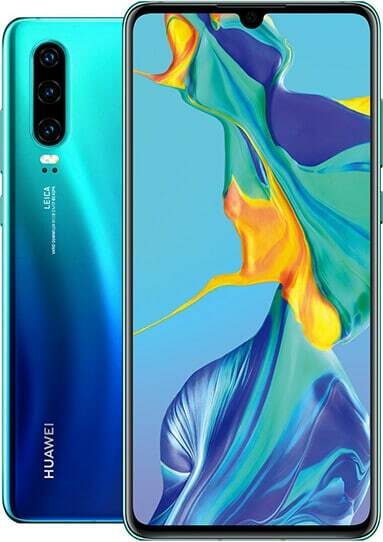 In Huawei P30 Pro is Li-Po 4200 mAh battery with Fast battery charging 40W and Fast wireless charging 15W. It also supports Reverse wireless charging already known in Huawei mate 20 Pro. P30 is equipped with Li-Po 3650 mAh battery with 22.5W Fast battery charging. And last but not least P30 lite will have 3300 mAh Li-Ion battery and Fast battery charging 9V/2A 18W. Huawei P30 you will have to shell out €749 in Europe for the model with 128GB of internal storage and 6GB of RAM while P30 Pro price is a bit higher – €999 for 8GB RAM + 128GB version. If you are looking for 8GB of RAM and 256GB of storage you should be ready to give €1099 but if you are lucky you’ll get wireless charger worth of €59.99 and Sonos One Speaker worth €229 in some countries for free. It will be also variant with 512GB of internal storage but will be released later with the price tag of €1249 for the 8GB RAM + 512GB. The price of P30 lite is much lower than the other two so if your budget is not big enough go for it. It is priced at €799 and that gets you 6GB of RAM and 128GB.